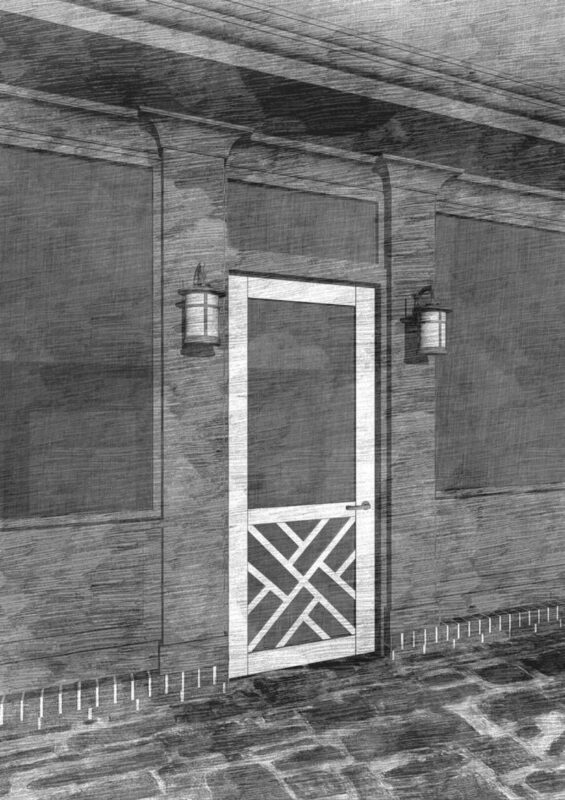 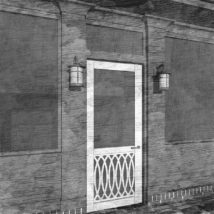 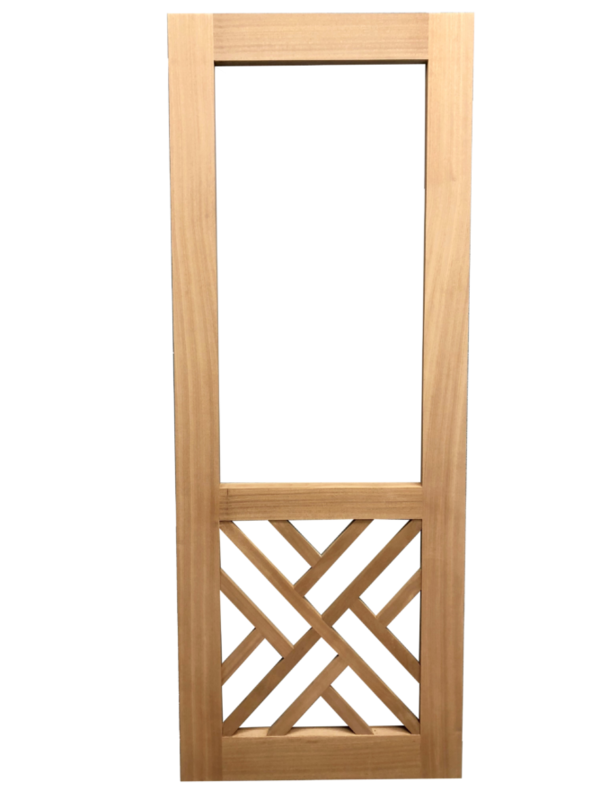 Our Sapele wood screen doors are 1 3/4″ thick with beveled rails and wide side stiles for durability and beauty. 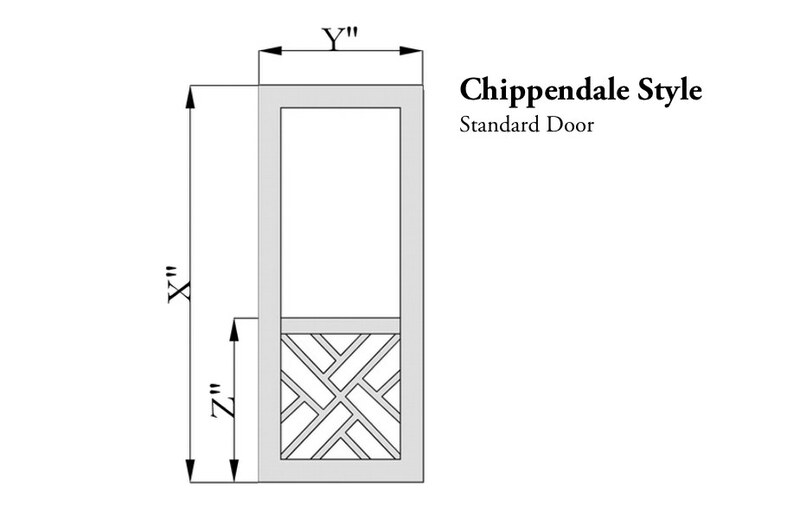 For our screen door joinery we use a mortise and tenon to insure the strongest and most authentic mechanical construction. 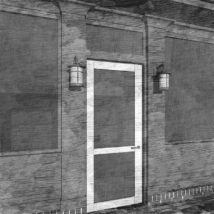 We have standard size doors or we can custom build your door to meet your size requirements. 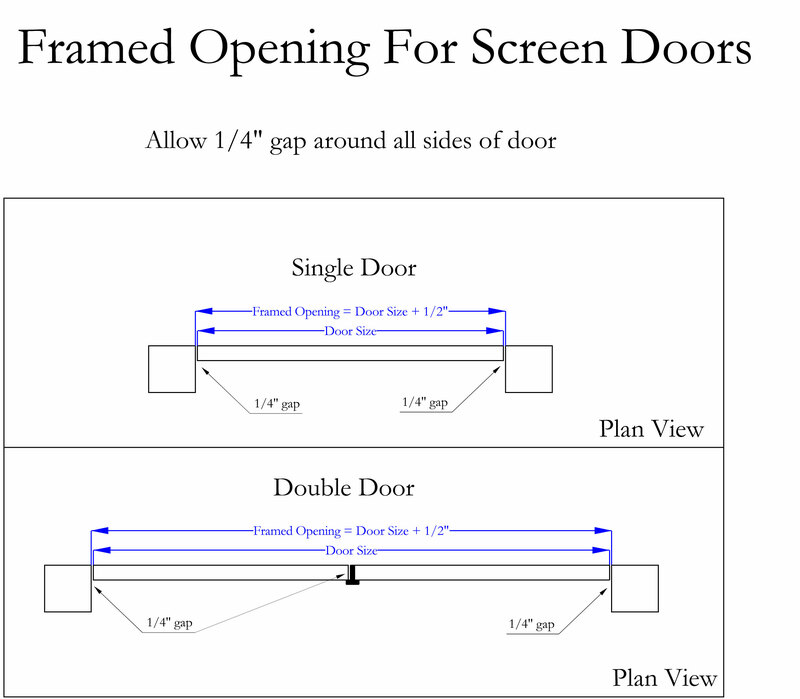 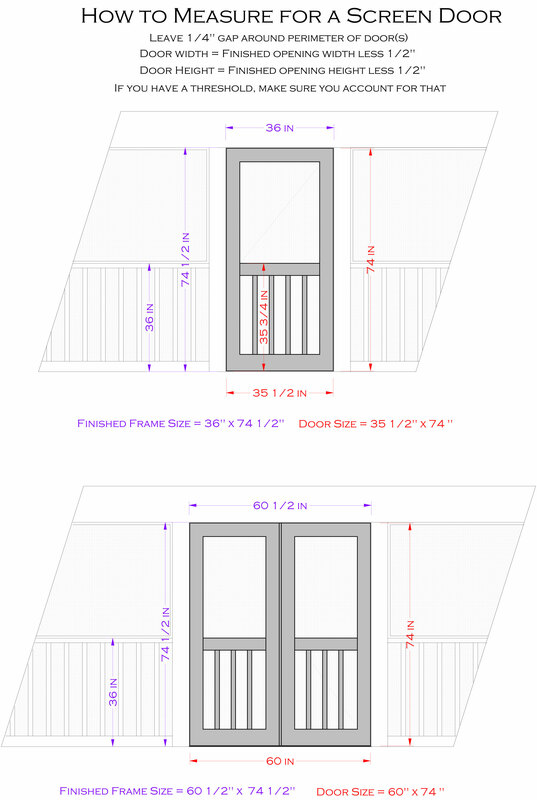 We do have a 40” limit on width for a single door and an 84” limit on height. If you need a larger door, please call us to discuss. 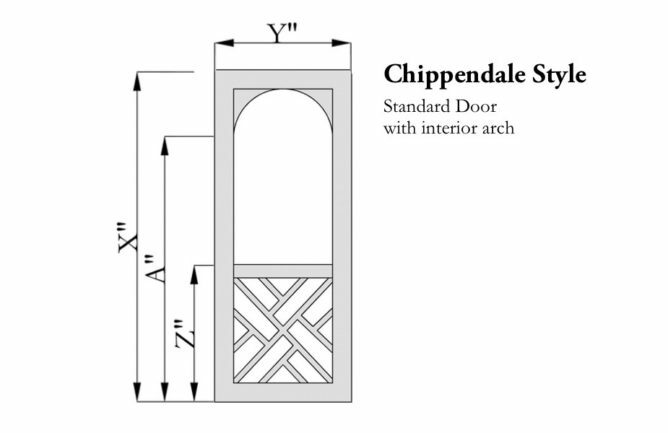 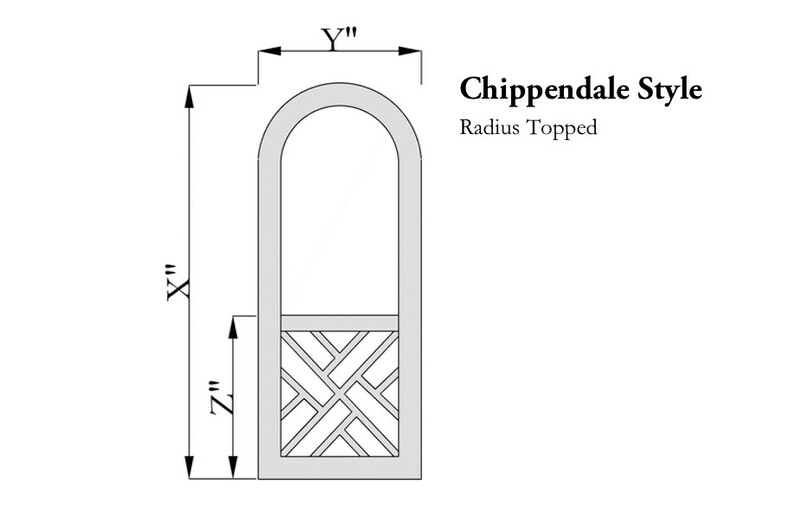 For primed doors, the Chippendale pattern may be fabricated using PVC. Just one more way to ensure longevity.